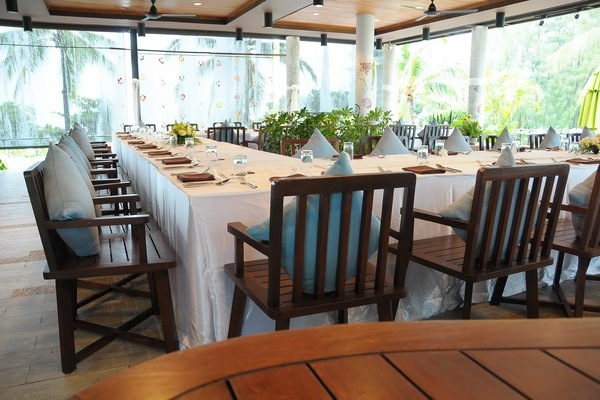 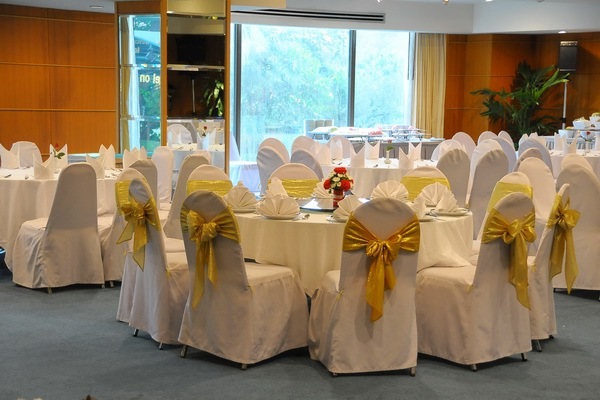 A wedding reception is a party held after the completion of a marriage ceremony. 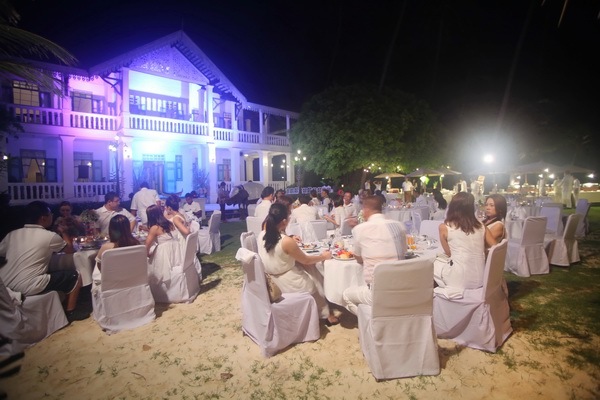 It is held as hospitality for those who have attended the wedding, hence the name reception: the couple receives society, in the form of family and friends, for the first time as a married couple. 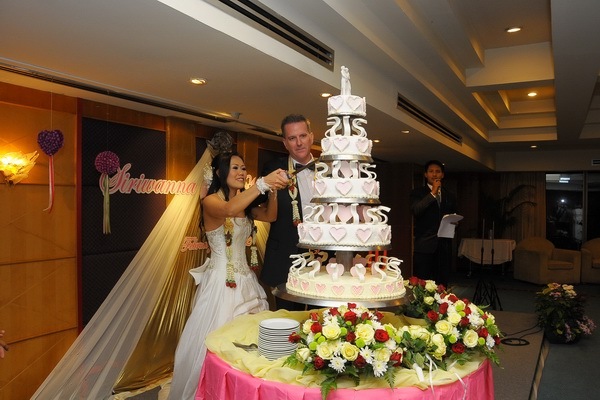 Hosts provide their choice of food and drink, although a wedding cake is popular. 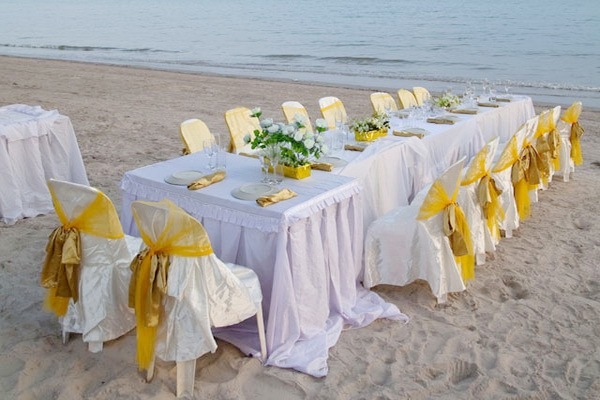 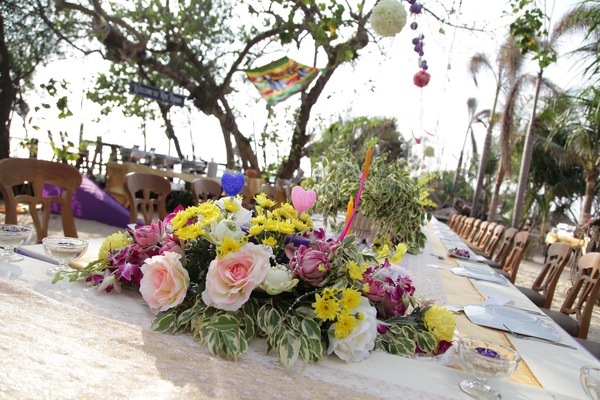 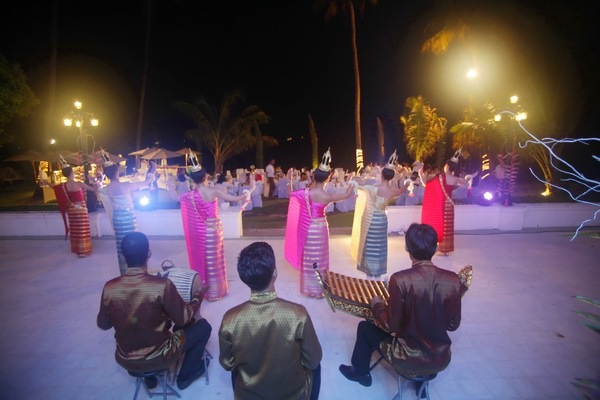 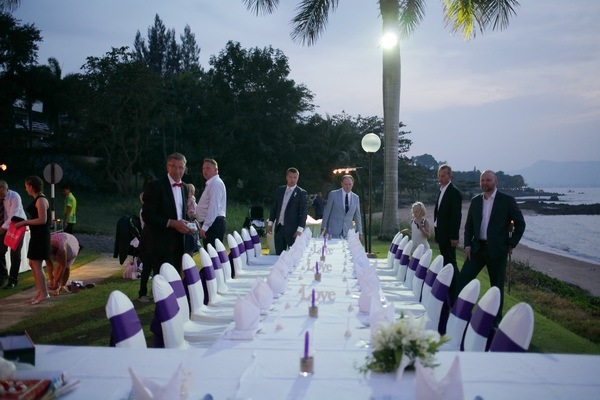 Entertaining guests after a wedding ceremony is traditional in most societies, and can last anywhere from half an hour to many hours or even days.